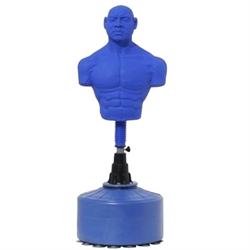 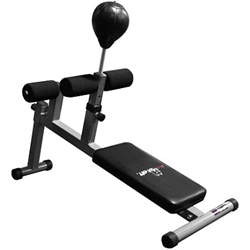 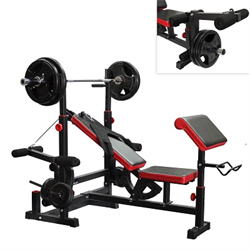 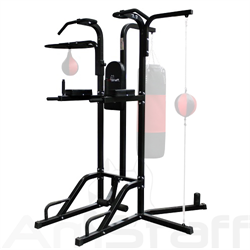 For an effective, full-body strength and cardiovascular workout, this AmStaff 12-in-1 Workout System incorporates a heavy-duty steel workout tower on one side and a boxing station on the other side. 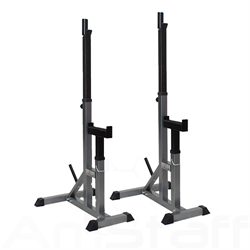 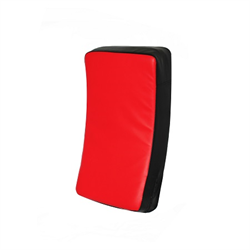 The power tower enables you to perform vertical knee raises, dips, push-ups, Sit ups, and calf raises. 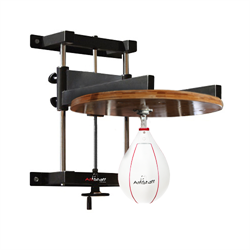 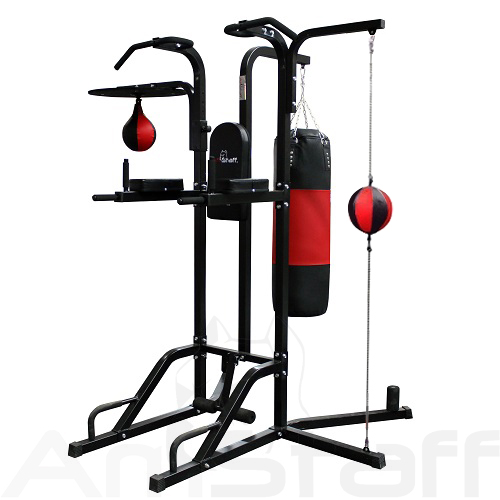 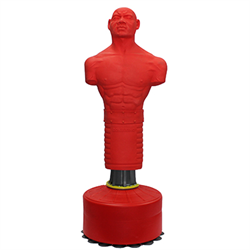 Boxing station allows to train with a Speed-bag, Heavy bag, and a Double-end bag. 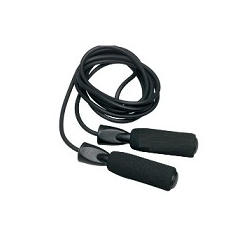 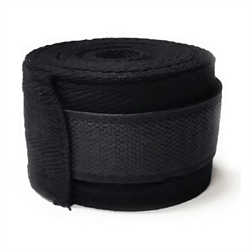 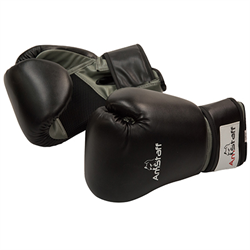 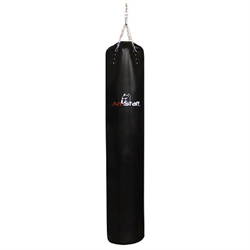 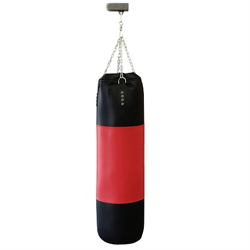 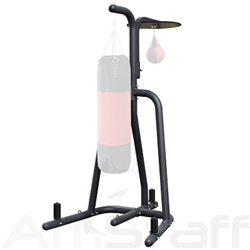 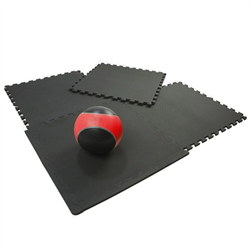 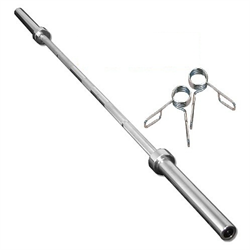 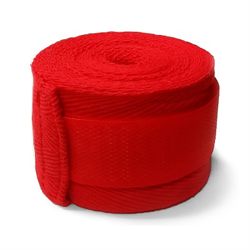 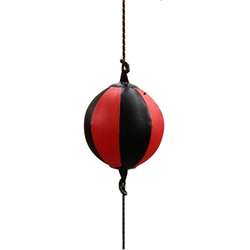 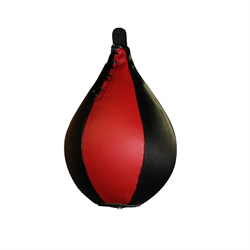 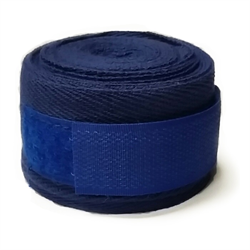 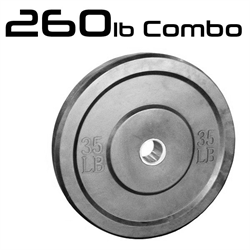 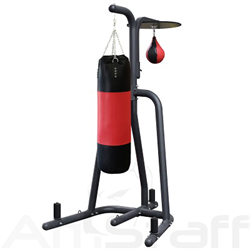 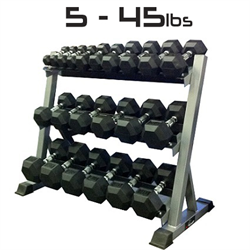 • Includes: 10” x 7” Speedbag, 50lb Heavy bag with chain and swivel & Double-end bag.